This talk argues that social learning is not the main driver of cultural transmission because whether learning leads to imitation depends on the social context. Imitation, transformation, creativity and innovation emerge within flows of forces that produce and reproduce things. As has long been recognized, trees of cultural transmission do not simply branch, they also merge and intersect. This pulling together of forces generates positive and negative outcomes that both generate and constrain evolution down particular pathways. Thinking Megalithic series, Autumn 2015. 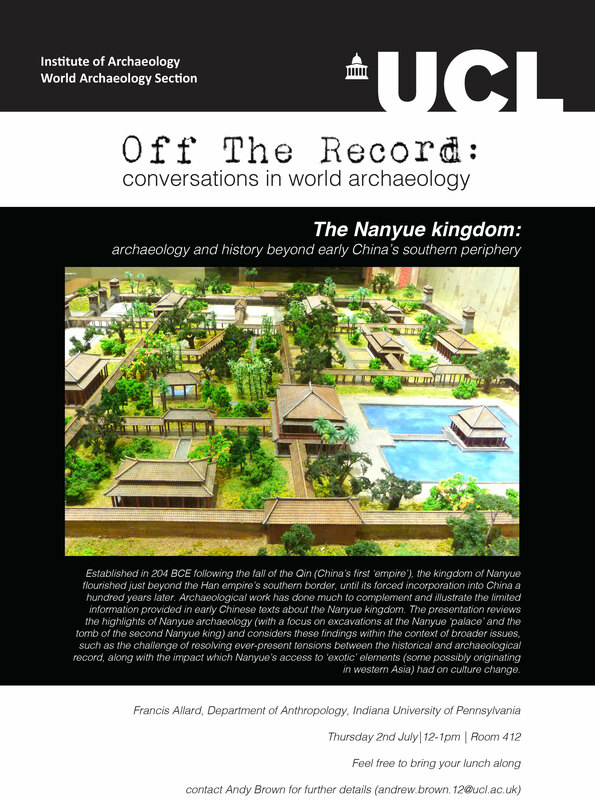 The World Archaeology section’s new lunchtime series ‘Off the Record’ began in May 2015. The series was developed as a forum for informal discussion of ideas and to improve the awareness of research being conducted within the section. 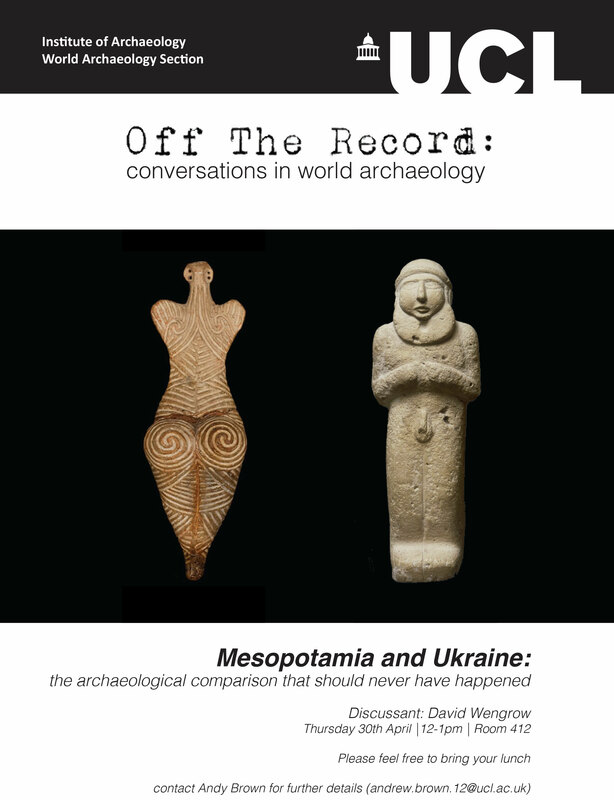 The series began with a well-attended comparison of Ukrainian and Mesopotamian sites by David Wengrow. 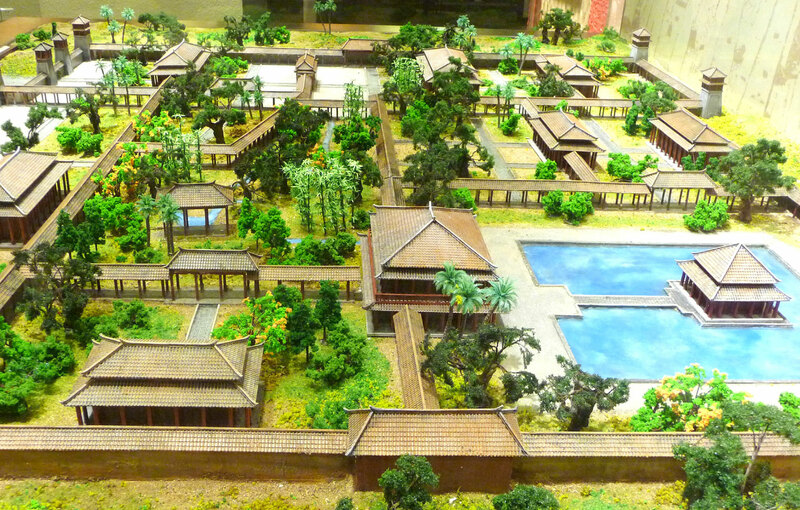 David argued that the ‘super sites’ of the Ukraine may require us to re-think some long-held ideas about social-complexity and urbanism developed on the basis of the large Mesopotamian sites, such as Uruk. This presentation inadvertently set up a general theme for the remaining talks. Andrew Reynolds hosting his discussion on social complexity in non-urban societies. Andrew Reynolds spoke about social complexity in non-urban societies. 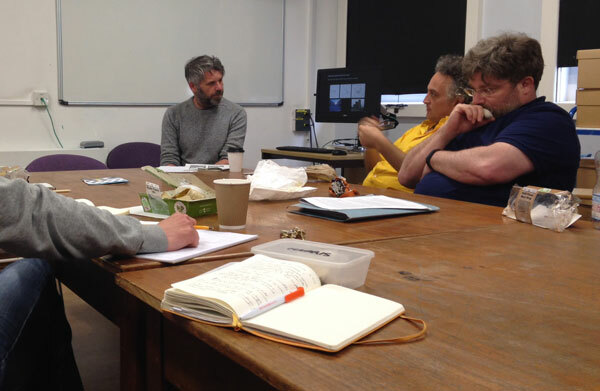 Drawing on evidence from his work on Anglo-saxon England and other post-Roman contexts in Europe, Andrew argued that social complexity is evident in the landscape without the presence of large urban centres. His example from the landscape around Sutton Hoo was particularly compelling. 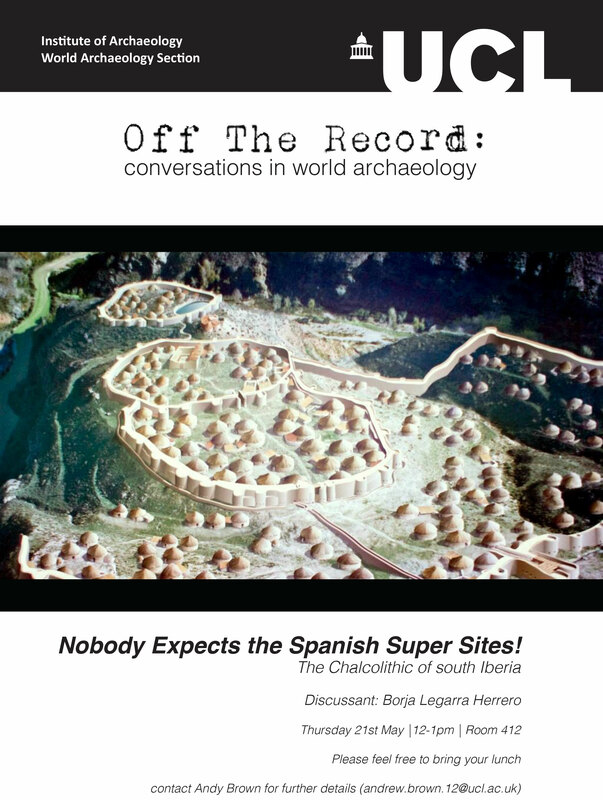 Borja Legara Herrero presented evidence of ‘super-sites’ in the southern Iberian Chalcolithic. Borja’s presentation was titled, ‘Nobody expects the Spanish super-sites’ and this proved apt, as few in the audience had heard of them. 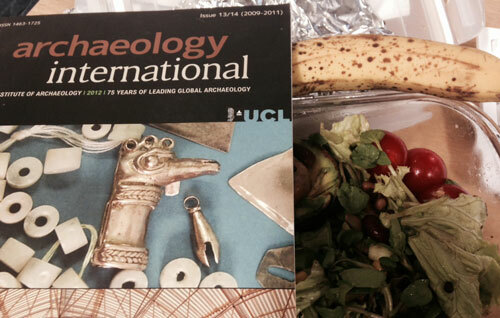 Of particular interest was the evidence of site development through time and the implications for social organisation. 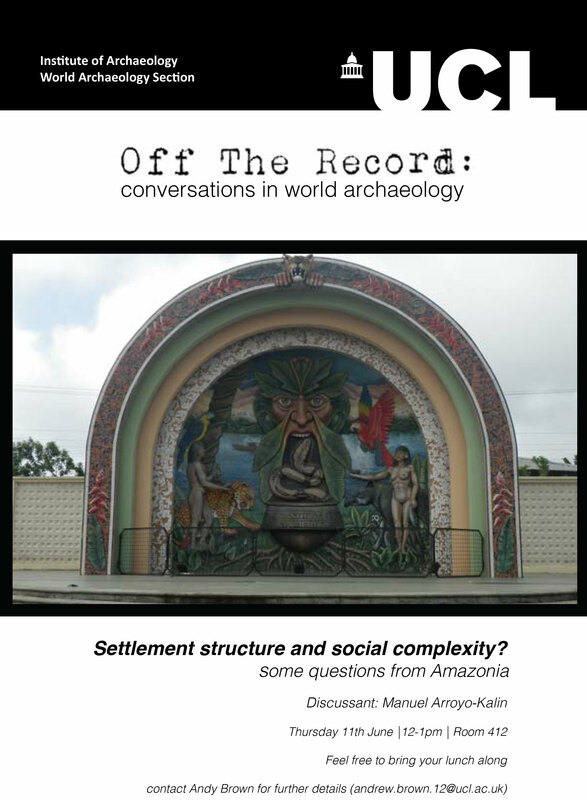 The last discussant was Manuel Arroyo-Kalin who spoke about settlements in Amazonia. Manuel focussed on large-scale patterns, showing the importance of the Amazon and its tributaries in the settlement of the eastern Amazonia. Manuel also discussed the geoglyphs that have been revealed with the advance of forest clearance, these sites are particularly intriguing and combined with the other evidence from the region provided an interesting contrast to the previous talks based in the old-world. 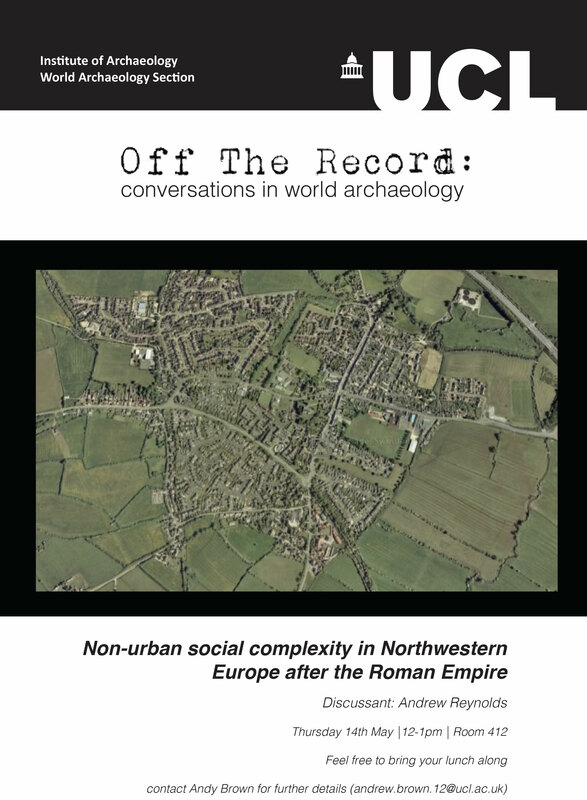 The first series of ‘Off the Record’ provided a range of interesting perspectives from around the world, capitalising on the scope of research in the section. Overall the presentations and the discussions that followed were excellent on a couple of levels: firstly as a means of gaining useful information and insights, and secondly as an opportunity as an archaeological enthusiast to hear about some interesting research and sites. I would like to thank the speakers and attendee’s for making the first series a success. The series will resume in the Autumn term and we welcome anybody who wishes to contribute. The format is flexible and can be tailored to fit everything from panel discussions to trial runs of conference presentations. 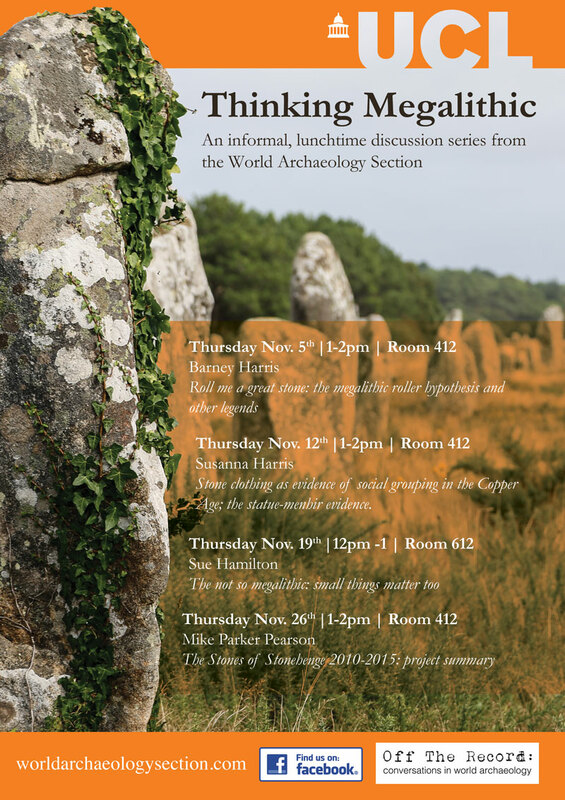 In particular, we would welcome contributions and attendance from graduate students.